These homes are no longer available, but this list is a compilation of some of my most buzz-worthy homes in recent past. 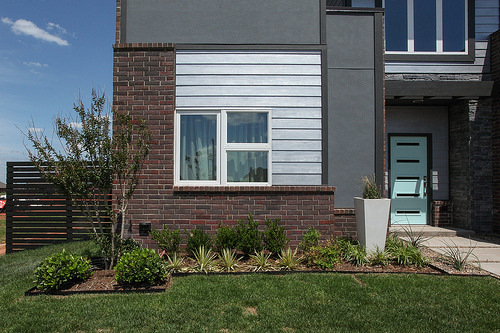 From former Parade of Homes entries to furnished model homes, these are the designs that may have won awards, received notable press, or were featured in past developments as model homes. A more natural take on the multi-award winning Mello Plan on a gorgeous wooded lot. 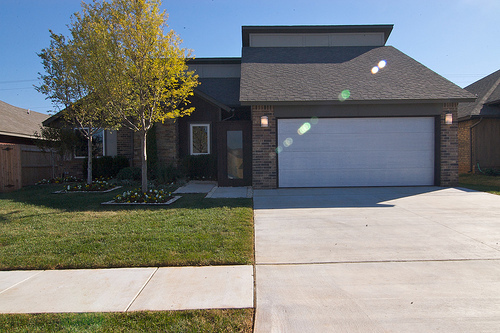 My "Clean-Sweep" Award-Winning Design for the 2015 Parade of Homes, and former Furnished Model Home. My multi-award-winning 2012 Parade of Homes entry, and swank, "up-lifting" design. Meet Mello. 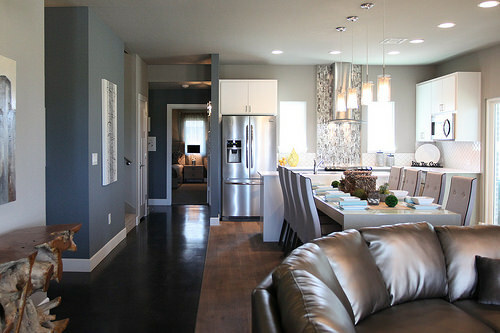 My multi-award-winning, former Furnished Model Home & 2011 Parade of Homes Entry based on my all-time most popular design. 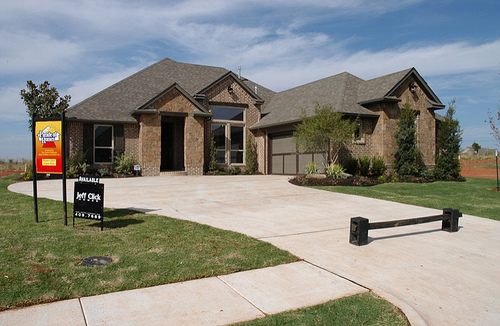 My award-winning 2009 Parade of Homes, a bold take on The Daniel Plan. 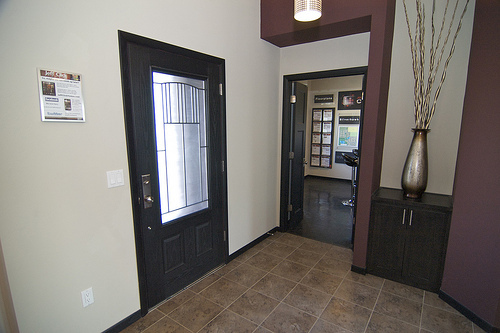 My second furnished model home in Silverhawk, built in 2009 and based on The Numbers plan. 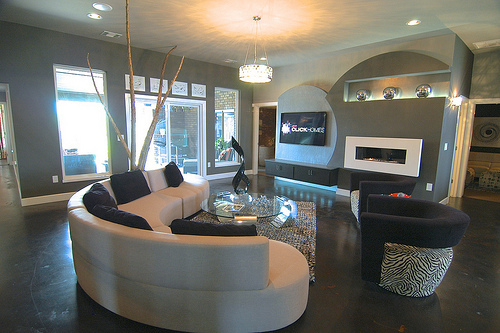 My 2008 Parade of Homes entry, a concept showcase of high-tech features and contemporary design. 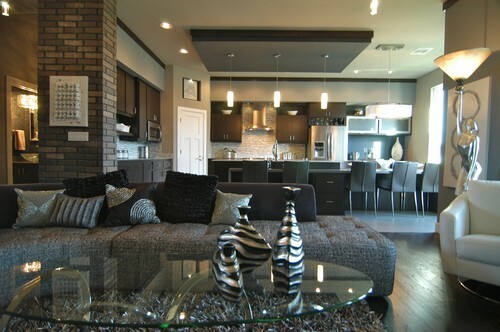 My 2006 Parade of Homes entry, a statement-maker on how contemporary style can also be warm and livable..